RDF Television is the largest UK production company within Banijay and is one of the top 20 biggest production companies in the UK. It has offices in West London and Bristol. Founded in 1993, it has established an outstanding reputation for producing popular and innovative programmes across programming genres of Entertainment, Factual Entertainment, Documentaries, Daytime and Features. RDF Television has enjoyed huge success across all the terrestrial channels, with recent hits including the critically acclaimed The Secret Life of 4, 5 and 6 Year Olds for Channel 4, Eat Well For Less? for BBC One, 6 Puppies And Us for BBC Two and 100 Year Old Drivers and Dickinson’s Real Deal for ITV. RDF has also won major commissions from digital channels such as Nat Geo, UKTV and MTV. RDF’s entertainment label Fizz produces daytime quiz show Tipping Point for ITV, with a record 325 episodes recently commissioned. Fizz also recently produced Humble Pie for UKTV and Grossbusters for MTV, and are set to launch Undressed for TLC later this year. RDF TV West was established in 2006 under the creative leadership of Mark Hill as a Bristol-based division of RDF Television. 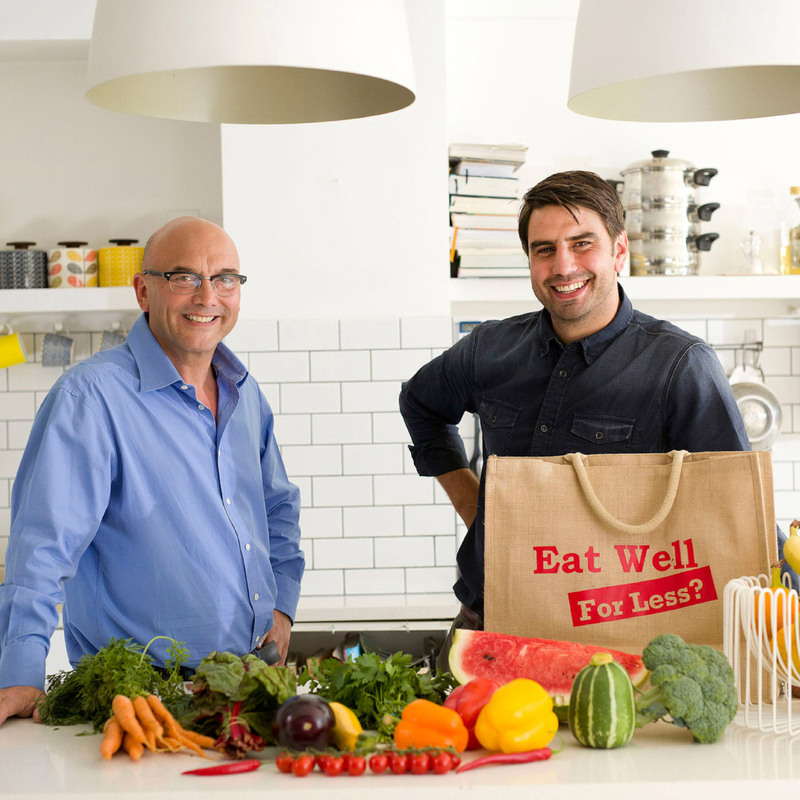 It has since become one of the UK’s most successful regional production companies, producing over 100 hours of network factual television every year for most of the UK’s principal broadcasters, including consumer factual BBC1 series Eat Well For Less? and Shop Well for Less? , long running Daytime shows such as Dickinson’s Real Deal, ob doc series Emergency Bikers for Channel 5, This Old Thing and The Changing Room for C4, music documentaries The Richest Songs in The World, Secret Voices of Hollywood and Biggest Band Break Ups and Make Ups for BBC4, and specialist factual series Choose The Right Puppy For You for BBC2.